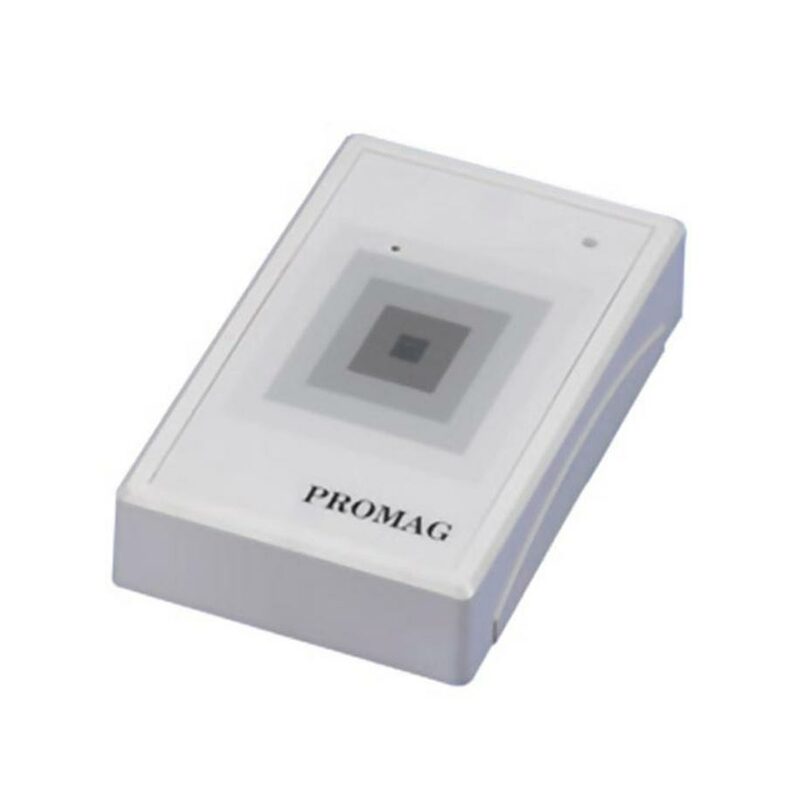 The GP20 reader is an RFID reader that detects proximity cards and tags of 125 kHz, especially usable in all types of access control systems, both people and vehicles, to allow access to a facility or part thereof, thanks to its small size and low cost. Power Requirements: 5 ~ 13.5 Volts regulated @ 65 mA typical with a 12V supply. A linear regulator is recommended.